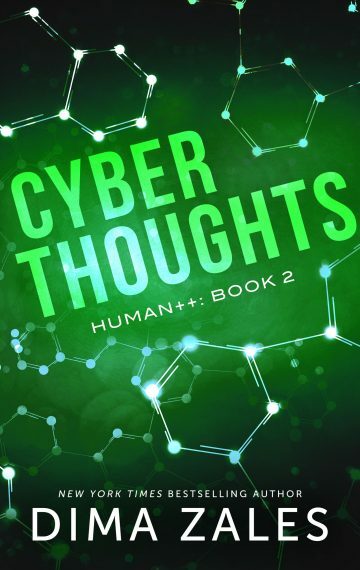 From New York Times and USA Today bestseller Dima Zales comes the exciting sequel to Mind Machines. I saved the day, I got the girl, and we’re on the verge of changing the world. Everything is possible with technology that can transform your brain and make you more than human. My only problem? Nightmares keep me up at night, and I can’t shake the feeling I’m being watched. Everyone tells me I’m paranoid. But what if they’re wrong?